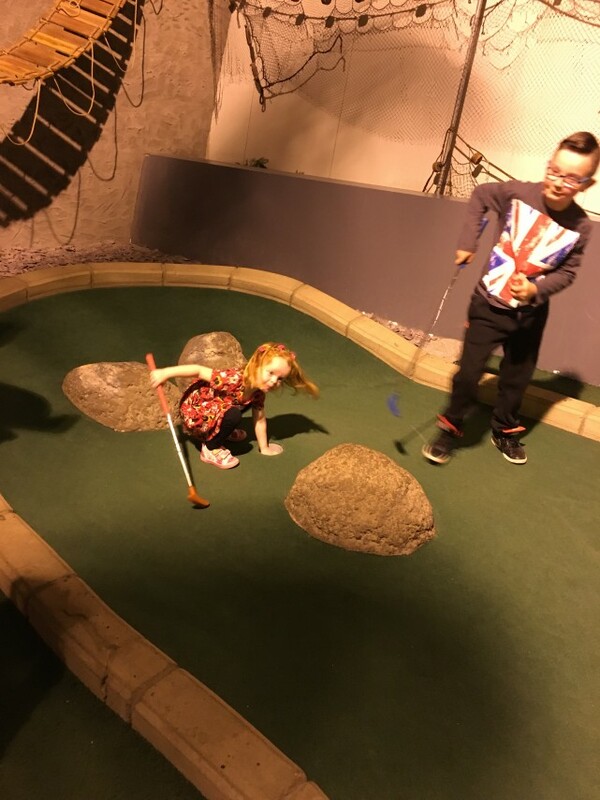 We love a bit of crazy golf and have been to Paradise Island Adventure Golf at Soar Intu Braehead Shopping Centre in Glasgow, many many times. We went on a few dates there before we had kids and the boys love it. When we were invited to go along, of course we went. We’d already been over the summer holidays, but the kids love it, so it was a good way to end our summer of memories. You can book your time slot, but we have never needed to. We’ve always just walked in and played. It can be quite busy depending on the time of day and if it’s the weekend. 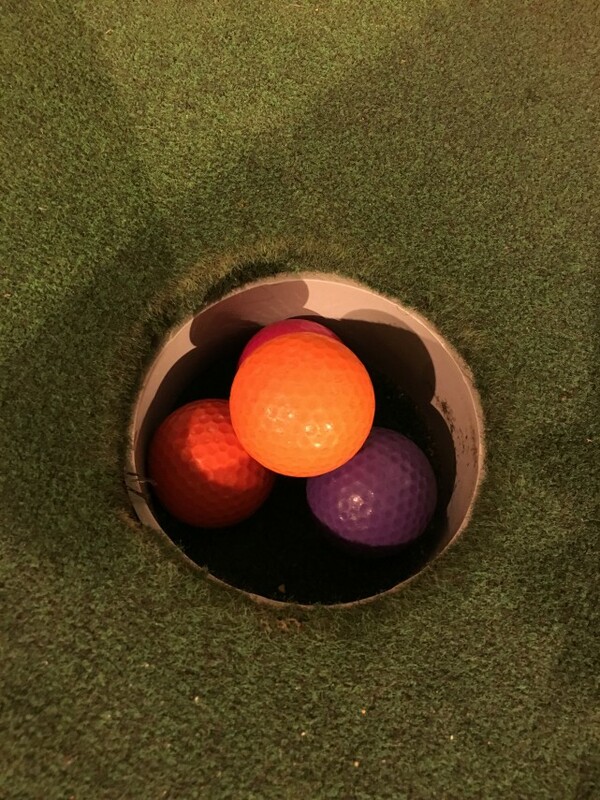 When you go in you pick your coloured golf ball, it’s best to chose one colour for each player, and decide if you want a score card, hubby is quite competitive so of course we got one, and then head up stairs to get your club. There are different size clubs depending on the height and age of the child. There are the little plastic ones for little ones, so they don’t burst any noses swinging them about, to smaller clubs for little kids to big clubs for us adults. You then decide what course you want to do. There is Maggie McGaws Challenge (lumps and bumps) course, which is my favourite or the Tiki Hut Trail (twists and turns). We normally do the twists and turns one, so we chose lumps and bumps this time. Both courses are 18 holes. The twists and turns is slightly more difficult to get the ball into it’s hole. The lumps and bumps course, sees a few flukes resulting in a hole in one, well for our 3 year old anyway. As you can see we take crazy golf very seriously as a family! Not all of us take it quite as seriously. I think Aria may have been cheating a little. The whole of Paradise Golf is kitted out in a paradise island theme surprisingly, with cute little Tiki huts, palm trees, talking parrots, squirting elephants, talking trees, statues and carvings. Every details from the floor up has been thought out and makes the place look incredible. 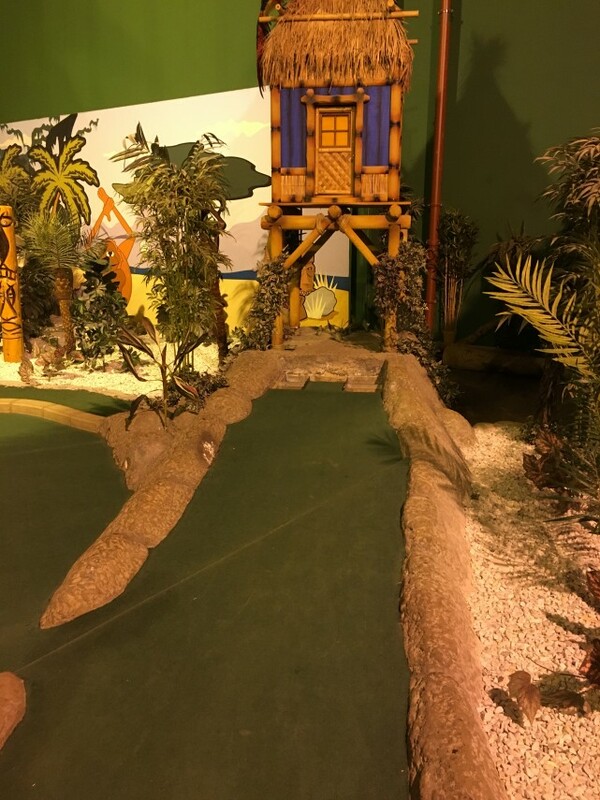 It is fun and each hole is different, there are some fun holes where the ball goes through and the hut will light up and talk. Making us all laugh and have everyone trying to get the ball through the right hole. It is nice to take your time and have some fun, at times it can get a bit busy and you feel a little pressured to hurry along, but no one bothers, they are all there to enjoy themselves. There are some holes that are easier than others, so it takes a little bit longer. The course looks great and is a lot of fun. It is something you don’t get bored of no matter how many times you go. Like I said we come here often and we always have a great time and come away laughing and giggling, chatting about our games. Usually hubby trailing behind adding up the scores, he’s in it to win it! Aria, myself and my husband all got a hole in one. The boys did well too. It took just over an hour to get round the course, which is about right I think when you are playing with young kids. You can book to play 2 courses and go round both. This is something we will definitely do when all the kids are a bit older. I think Lucas would love to do this just now. 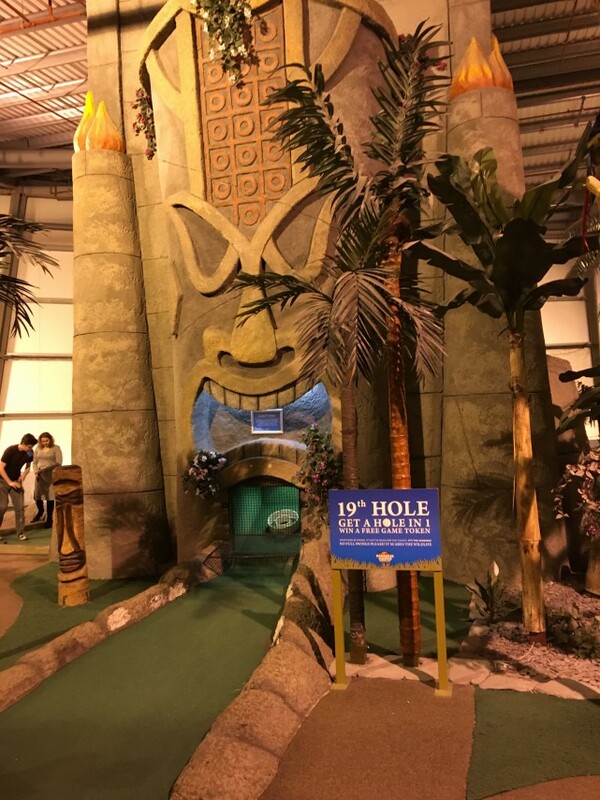 Paradise Island Golf is a lot of fun and it’s not just for kids. There are a few teenagers and early twenties perhaps on a date or having fun with friends. Even a group of work colleagues together for some team building. Somewhere you can have a laugh and a bit of competition. Like I said my husband and I have been before kids, it’s great fun for all ages. It isn’t great to get a pushchair round, so I’d leave it at the start if you bring one. Both courses are a lot of fun and well laid out. There is something for everyone to look at and the talking parrots, trees, etc add to the fun. There is no time limit to either course, so you can take your time and don’t need to feel rushed. The staff are excellent and always on hand if you need anything. They are helpful and friendly towards the children. At the end of the each course, you can try your hand at the 19th hole. This is a wee added extra where if you get a hole in one, you get a free round. It talks back and is very funny. We’ve never managed it yet, but we do love trying. We had a great afternoon playing golf. Hubby won of course, I was second, beating Tyler by just 1. Lucas came 4th with Aria, well she enjoyed herself. We will definitely be back and can’t recommend it enough for a fun family day out. This is one of our favourite places to go when the weather isn’t so great. 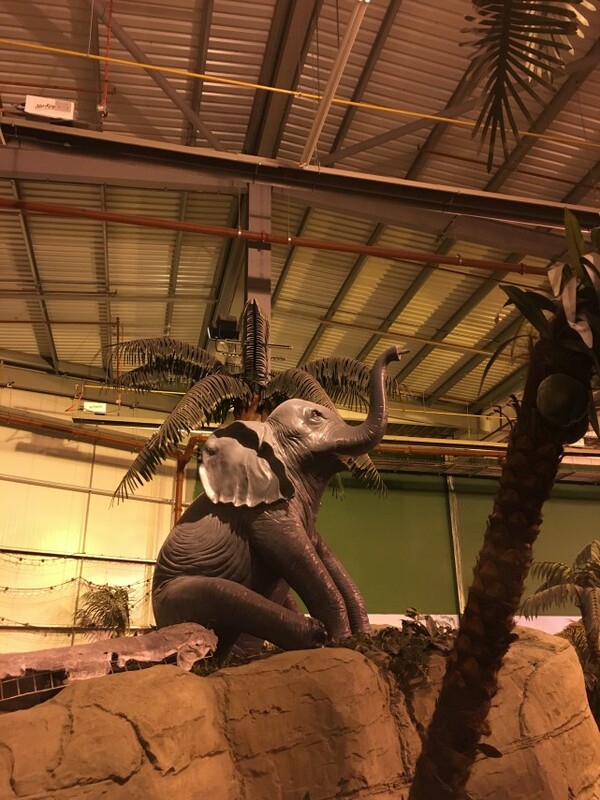 What are you waiting for, go have some crazy golf fun. There is also a bar style area where you can get drinks and some snacks, which come in handy. Costs are £22 for a family of 4 for one game. I think it’s good value for money, everyone has a great times. 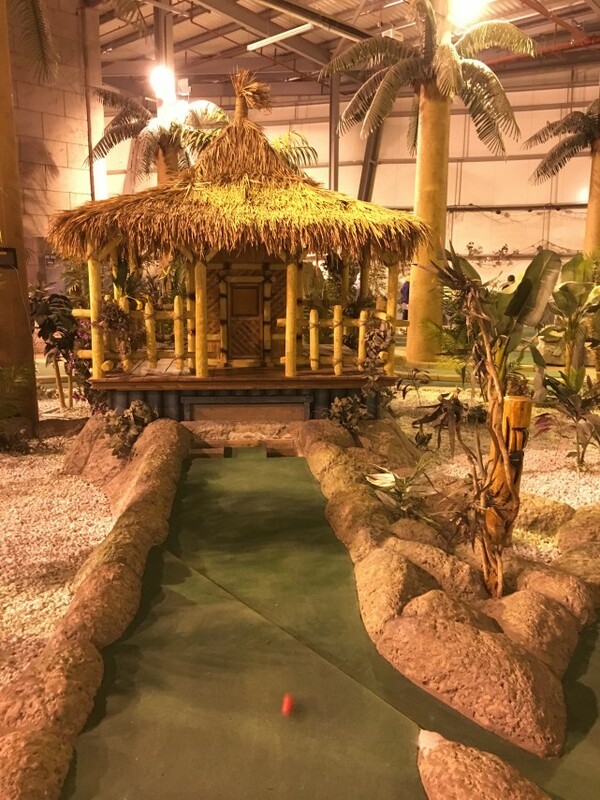 Paradise Island Adventure Golf is situated at different locations up and down the UK. You can find out if there is one near you on their website, or book to go, find out details of prices or download the app. 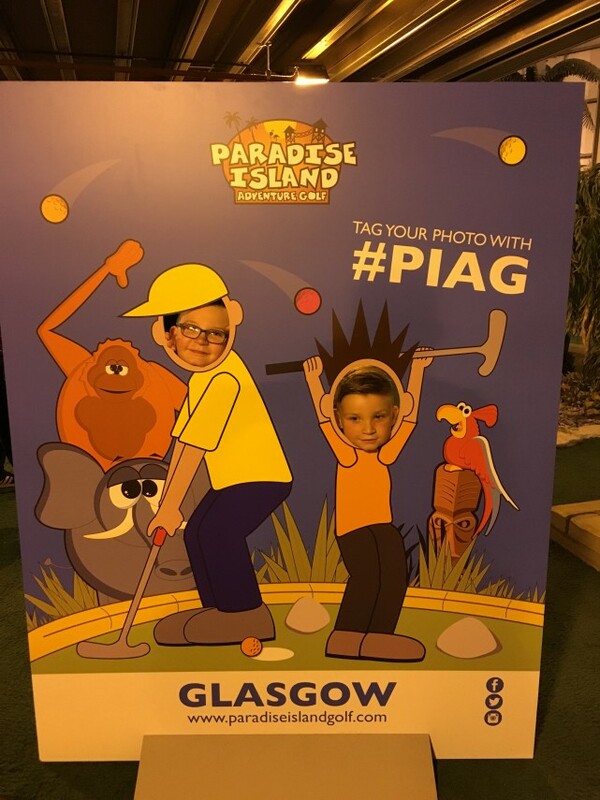 I’d love to know what you think of Paradise Island Adventure Golf, is there one near you? 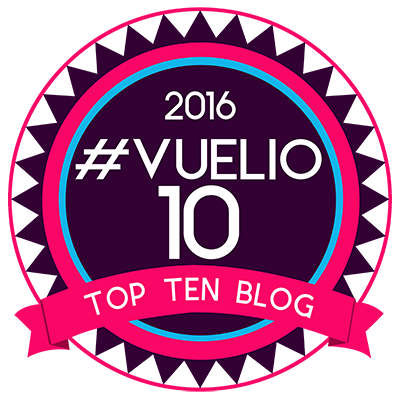 What have your experiences been? 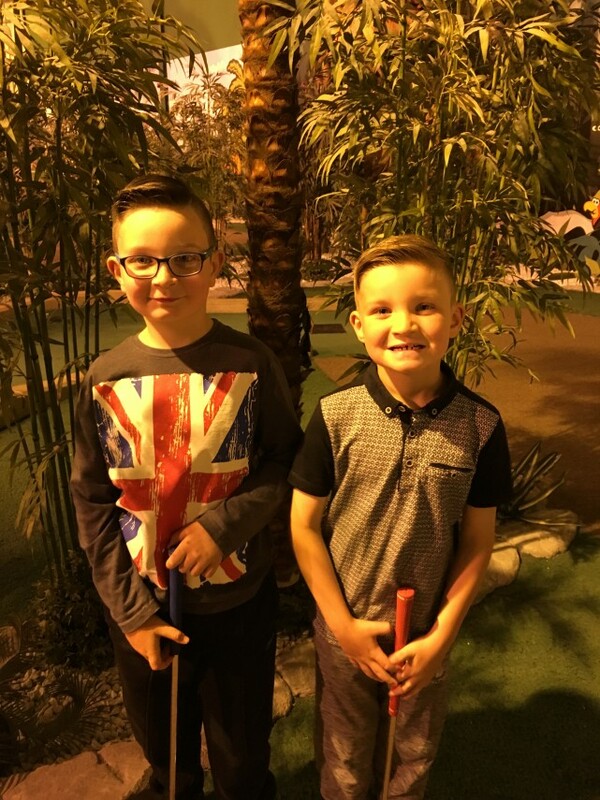 Disclaimer:- We were given a free round of golf for the family for the purpose of this review, but we have been so many times before we were happy to do the review and will be back again soon. Crazy golf is great though I must admit that my wife beats me once in a while!! 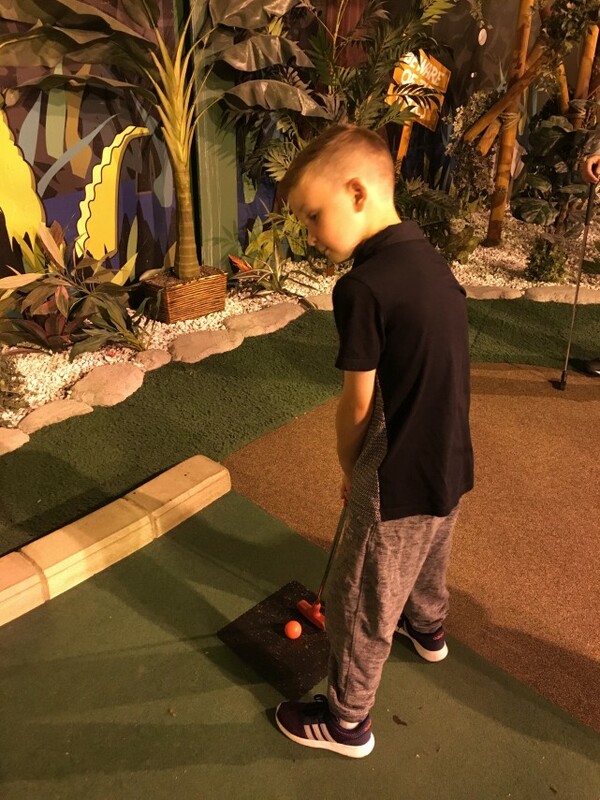 We love a round of Crazy Golf too – H is a big fan.